A common complaint among runners is knee pain; the first part of our running series covered patellofemoral pain syndrome, commonly known as runner’s knee, as one possible cause. For the second part of our series, iliotibial band friction syndrome will be explained as another possible cause of knee pain. This can affect seasoned runners almost as much as beginners, so awareness and prevention is key for every runner. The Iliotibial band (ITB) is a thick band of fascia that runs down the outside of the thigh and on the outer aspect of the knee as it continues down to attach on the tibia. Both the tensor fasciae latae and gluteus maximus muscles insert on the ITB. The attachment of the ITB below the knee joint allows the tensor fasciae latae to abduct, medially rotate and flex the thigh, and gluteus maximus to externally rotate the thigh. Both muscles also function to stabilize the knee during extension in walking and running. Iliotibial band friction syndrome is an overuse injury as a result of the ITB becoming irritated and inflamed as it moves over bony structures on the femur. As the knee extends the ITB moves anteriorly, and it moves back posteriorly during flexion, thus causing friction. 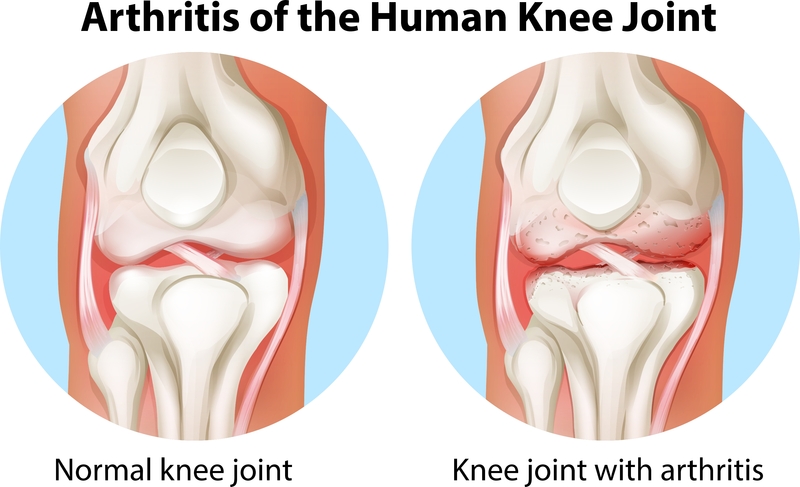 Symptoms begin with a gradual onset of dull aching pain that can progress to a sharp, stabbing pain on the outside of the knee or hip. Over time any running or descending stairs becomes painful, and snapping or swelling of the ITB may also occur on the outside of the knee. Sitting for prolonged periods with the knee in a flexed position will also be painful, similar to runner’s knee. ITB syndrome and runner’s knee share many symptoms, however it is important to note that the mechanisms of injury and therefore the treatments are not the same. Distinguishing between the two is key for an effective and speedy recovery. With runner’s knee the pain is focused around the patella, while the pain with ITB syndrome is felt on the outside aspect of the knee. This makes sense when considering the anatomy – the ITB runs down the outside of the leg, which is where the irritation and pain is felt at the knee. Once the correct condition is identified, targeted treatment and recovery can begin. At BodyTech Physiotherapy our assessments are focused on identifying the underlying causes of your running injury, ensuring focused treatment aimed at an effective recovery and prevention of your injury from reoccurring in the future. One contributing factor is tightness of the ITB, which can be felt as a tension down the outside of the thigh. The ITB itself cannot lengthen, however tension can be released through foam rolling. Tightness of the muscles that insert on the ITB can also create tension, and stretching of these muscles will help to relieve stress on the ITB. Another contributing factor is tension on the ITB caused by internal rotation of the thigh. This can be due to both biomechanical and anatomical factors. Gluteus maximus functions to externally rotate the thigh at the hip, along with the piriformis muscle and a number of smaller muscles around the hip joint. If these muscles are weak then they will be unable to effectively stabilize and prevent excessive internal rotation of the thigh during walking and running. The resulting repetitive stress on the ITB can contribute to the development of ITB friction syndrome. Once the weak muscles are identified, a personalized strengthening program will correct the weak areas and reduce stress on the ITB. Anatomical factors that can cause the thigh to rotate internally include over pronation of the foot or leg length discrepancy. Both of these can be improved with orthotics. Stress on the ITB can also be caused by an increase in running distance, or other training changes such as more hill work, speed work, or change of running surface. Weakness of the gluteus medius muscle may also contribute to a tight ITB. Gluteus medius functions similar to the smaller tensor fasciae latae muscle that attaches to the ITB. If gluteus medius is weak then the tensor fascia latae will become more active to compensate, placing tension on the ITB. Additionally, if gluteus medius becomes fatigued during a longer run then the tensor fasciae latae muscle will become more active, further contributing to tension on the ITB. As with any running injury, if running cannot be done without pain during or after the workout, then rest is necessary to allow inflammation to settle and prevent the condition from worsening. Throughout a break from running, cross training is good to maintain fitness provided it does not aggravate the condition. A gradual return to running following active rest and recovery will reduce the chance of the same or new injuries from occurring. During physiotherapy for ITB syndrome, your treatment plan will include hands on manual therapy, and a progression of stretching and strengthening exercises. Some helpful additions to treatment include taping of the knee to relieve tension on the ITB, ultrasound to reduce inflammation and help with healing, and acupuncture to relieve pain. Stay tuned for part three of our running series that will focus on another complex running injury; Achilles tendonitis. 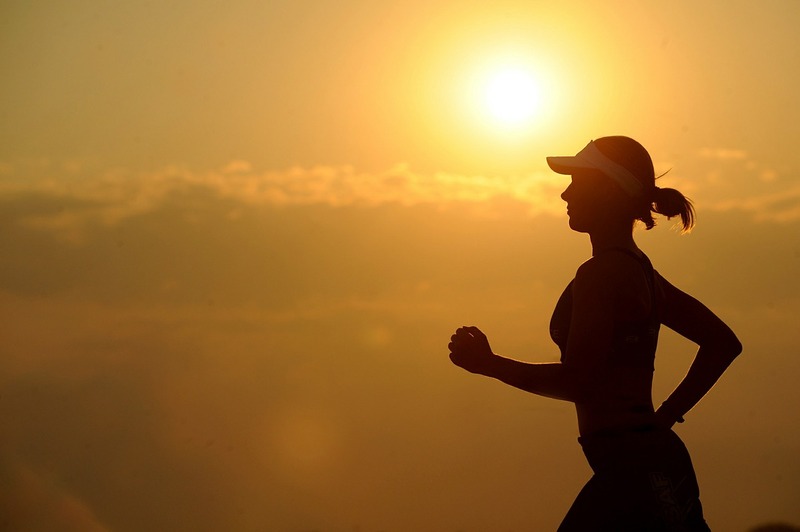 This entry was posted in Kitchener Physiotherapy, Knee Pain, Pain Relief, Physical Therapy, Preventative therapy, Running and tagged knee pain, Physiotherapy, Runner's Knee, Running on May 23, 2015 by bodytechphysio.